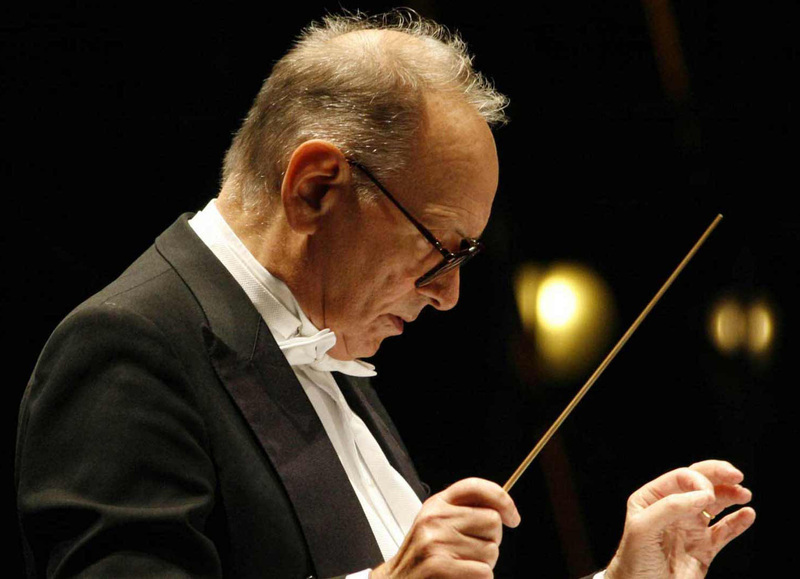 The italian icon of film score, Ennio Morricone, will perfom at Prague's O2 Arena in February 2nd, 2017. 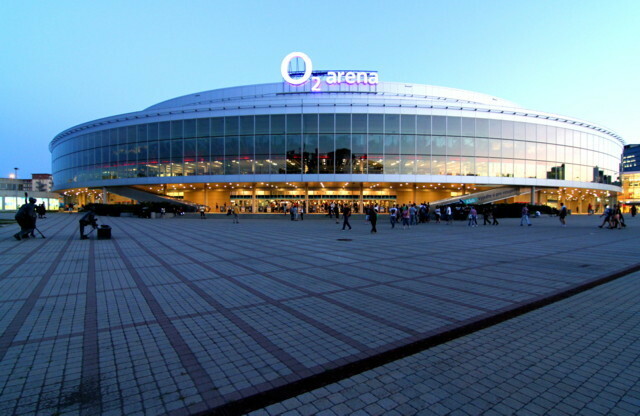 The "60 Years of Music Would Tour" will be accompanied by Czech National Symphonic Orchestra. 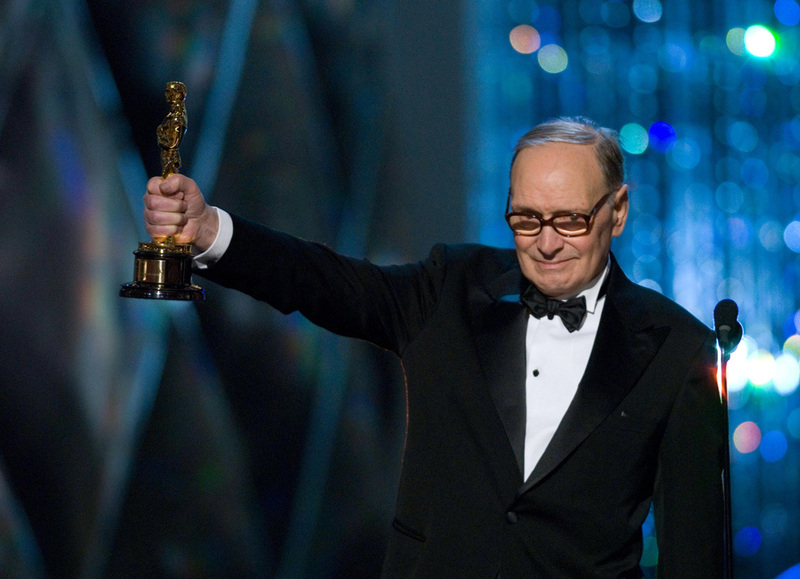 Ennio Morricone has worked on many well-known movies, few of his projects are The Highest Offer, Mission to Mars, Once Upon a Time in America, Once Upon a Time in the West and The Hateful Eight, for which Ennio won an Oscar.